Exclusively situated on the second floor, the Juilliard Ballroom features a graceful coved ceiling and vintage crystal chandeliers along with 1,200 square feet of wedding space. The ballroom also offers The Marble Foyer, which is perfect for a cocktail hour. 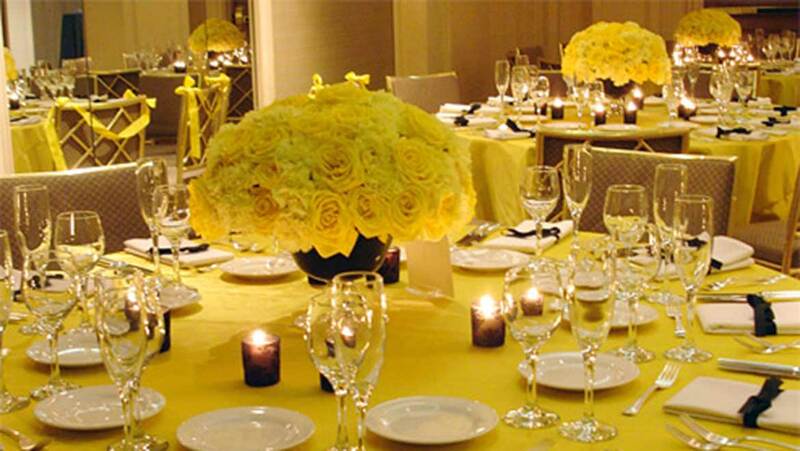 This ballroom accommodates up to 80 guests for a plated dinner and dancing. 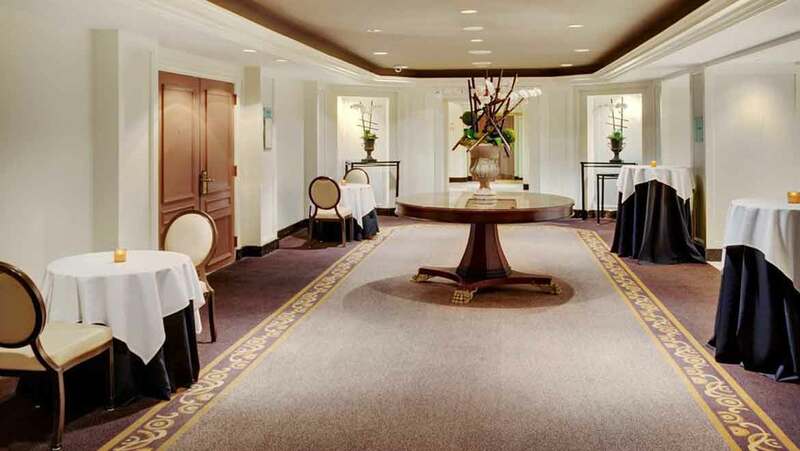 The salon is conveniently located on the same floor and adjoined to the Juilliard Ballroom. 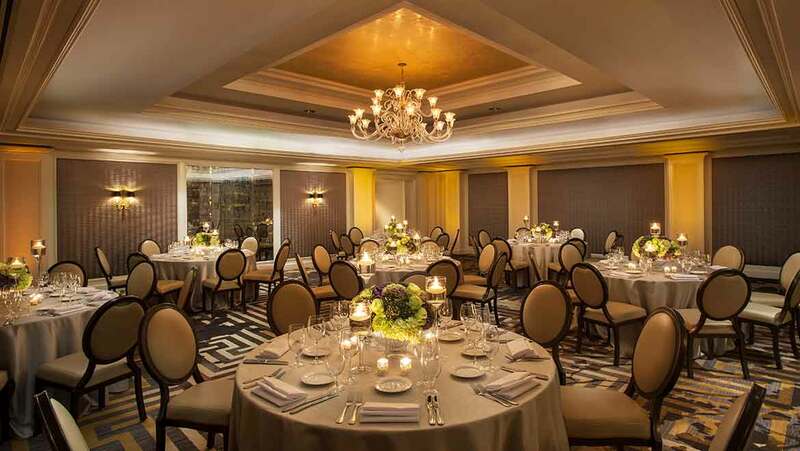 It features natural lighting with a view of 52nd and Madison, and is ideal for a wedding ceremony, cocktail reception or an intimate dinner. 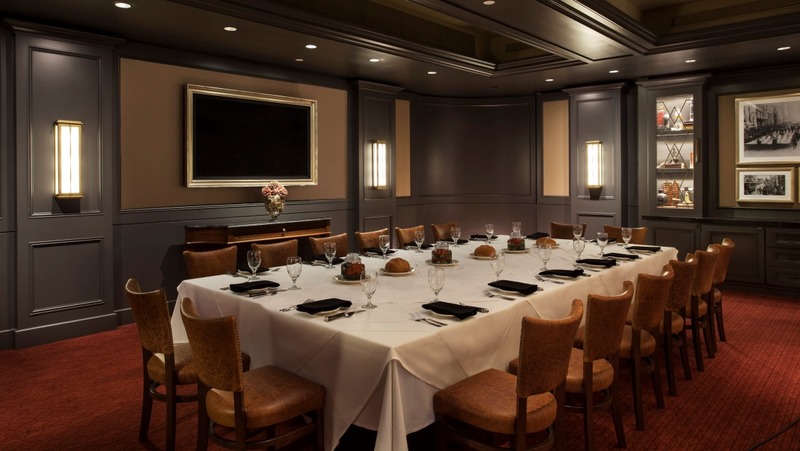 These rooms are perfect for your rehearsal dinner, Sunday brunches or banquet dinners. 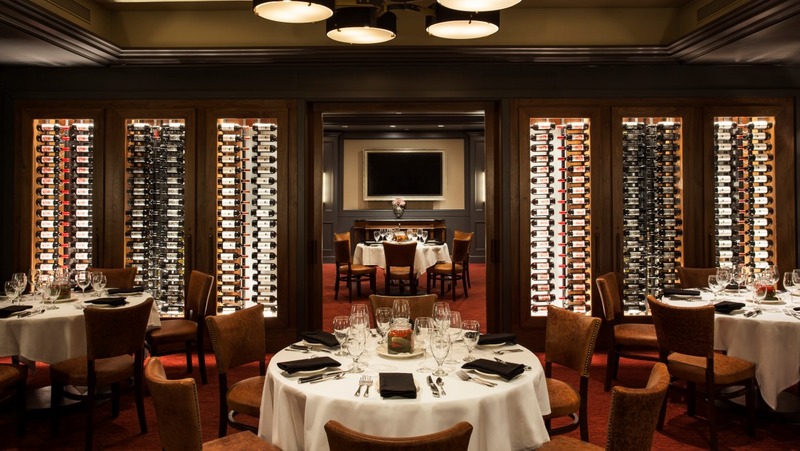 Featuring a stunning wine wall, the charming ambiance of this room will allow your guests to feel as if they are part of a bygone era and offer them exclusivity of a private space while still close to the social atmosphere outside. 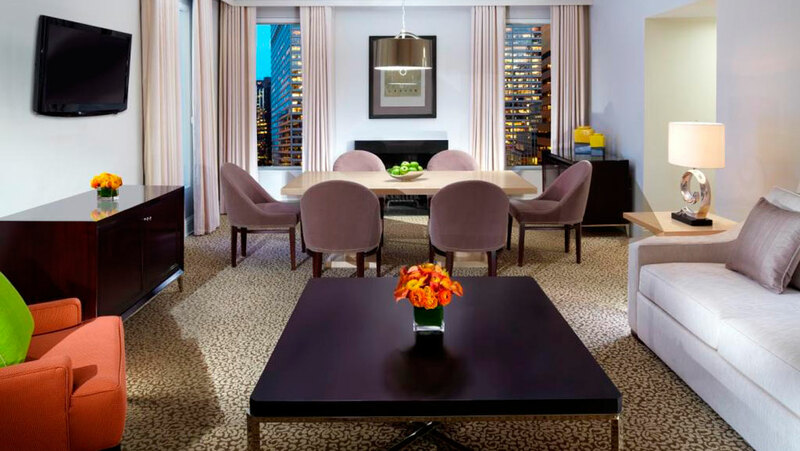 Our Penthouse suite features a private and spacious wrap-around Manhattan Skyline Terrace helps make this the ultimate Bridal suite as well as a perfect venue for intimate ceremonies and receptions for up to 30 guests. This inspiring suite also has 1,000 square feet of living space in which renowned Broadway writers Rodgers and Hammerstein penned Oklahoma in 1942. 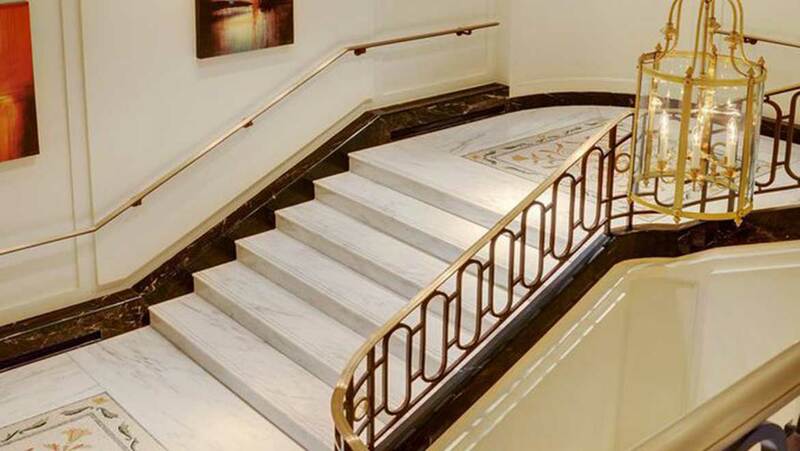 Our elegant marble and mosaic staircase is the ideal space for family photos or an intimate ceremony accommodating approximately 10 guests.